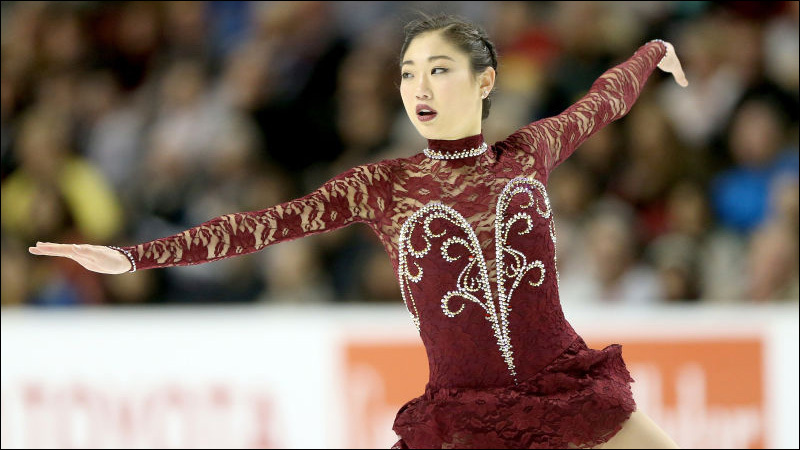 The Redemption Of Figure Skater Mirai Nagasu: Four years ago Mirai Nagasu placed third at the national championships, but controversially was not selected for the Olympics. This year, things went differently. The Alt-Right's Asian Fetish: White supremacists on the far right have "yellow fever." It's a confusing mix. She Quit Working For Trump. Now She's Running For Congress To Fight Him. Democrat Gina Ortiz Jones would be the first lesbian, Iraq War vet and Filipina American to fill a U.S. House seat in Texas. Interview: Puncturing Model Minority Myth to Embrace Wholeness of South Asian American Community: In conversation with Anirvan Chatterjee and Barnali Ghosh, the founders of the Berkeley South Asian Radical History Walking Tour, about their work, state of South Asian activism in the US and more. A Nanjing Massacre survivor's story lives on digitally: The survivor community for one of the worst war atrocities in modern history is dying. New technology will allow future generations to hear their stories. Kristi Yamaguchi, Unlaced: On the eve of the National Championships, Nicole Chung and champion skater Kristi Yamaguchi discuss life after the Olympics, what it means to be 'the first,' and the state of figure skating in 2018. How Childhoods Spent in Chinese Laundries Tell the Story of America: The laundry: a place to play, grow up, and live out memories both bitter and sweet. How Kiddie Pools of Kimchi Bind Korean Families Together: The practice of "kimjang," the practice of making kimchi, is about more than fermenting napa cabbage. The Good Place's Manny Jacinto on Jason's Voice, Asian Stereotypes, and Ted Danson's Grossest Prank: Manny Jacinto, who plays Jianyu/Jason Mendoza in The Good Place, talks about developing his character's voice, his character’s love triangle, and the grossest gag that Ted Danson has pulled on set. As Umeya Rice Cake Co. closes, an era ends in Little Tokyo: After 92 years in business, the Los Angeles-based Umeya Rice Cake Co. will close its doors.